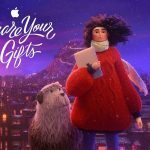 Apple has officially announced they will be running a 4-day promotion from Black Friday to Cyber Monday. 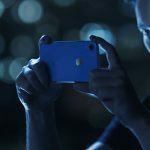 While not the first time they are running a promotion, it is the first offer which will run over the 4 days. 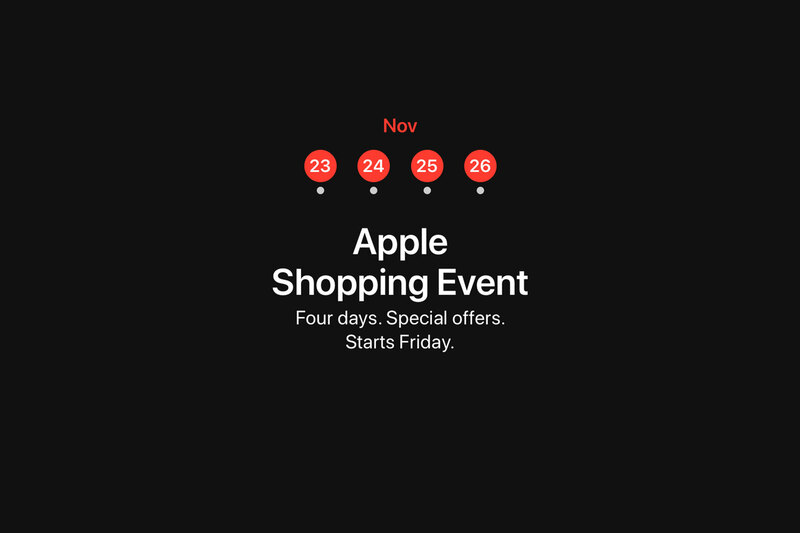 It is also one of the only times Apple runs any form of shopping event throughout the year. In the past, the promotion has seen bonus Apple Store Gift Cards be included free with selected purchases. Rather than some form of amount off. It remains to be seen what this year’s offer will be. The sale will run in conjunction with some other offers Apple has already announced. This includes free delivery around New Zealand. Plus, extended returns for Christmas which allows you to return gifts purchased to December 25th right up until January 8th, 2019. You can learn more from Apple’s online store where you can even save the dates to your calendar.